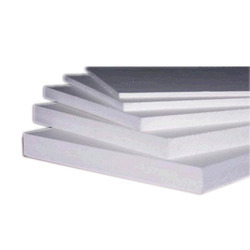 We offer a variety of high quality EPS Thermocol Sheets. 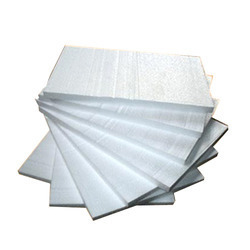 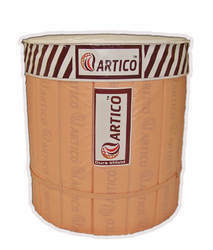 These EPS sheets and Thermocol products are widely used in industrial applications like safe packaging and insulation. 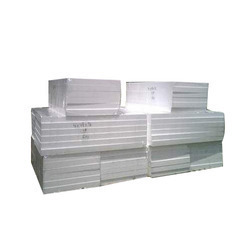 Providing you the best range of eps insulation sheets and eps thermal insulation sheet with effective & timely delivery. 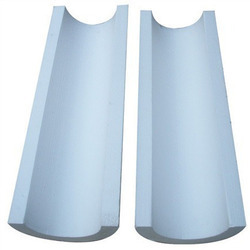 Manufacturer of a wide range of products which include thermocol pipe section, eps thermocol pipe section and white thermocol pipe section. 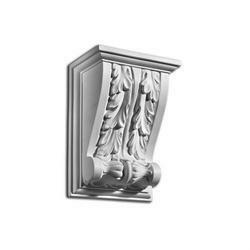 Providing you the best range of eps architectural moulding and eps cornice moulding with effective & timely delivery. 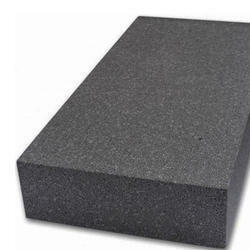 Our product range includes a wide range of graphite eps for external wall insulation and eps loft attic wall insulation panel. 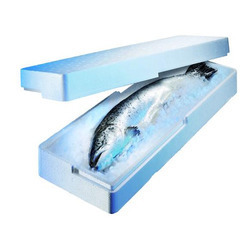 Leading Manufacturer of eps fish box, eps fruit box and eps ice box from Gandhinagar. 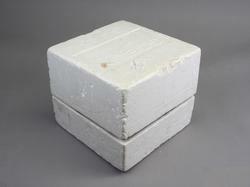 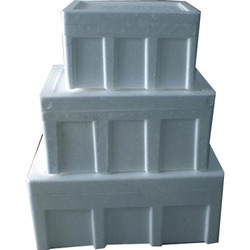 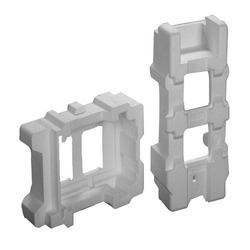 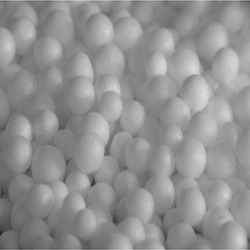 Leading Manufacturer of expanded polystyrene loose fills from Gandhinagar. 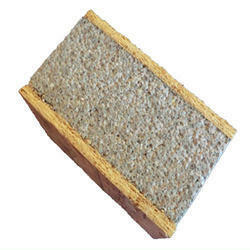 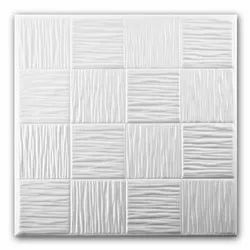 Our range of products include eps ceiling tiles. 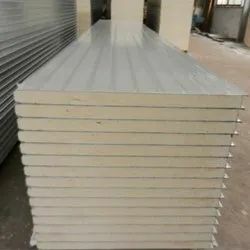 Providing you the best range of cold storage floor panel with effective & timely delivery. 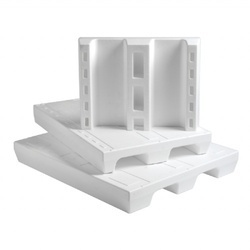 Manufacturer of a wide range of products which include structural insulated panel. 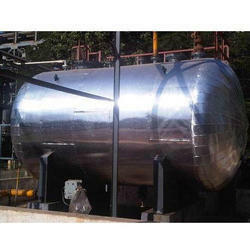 We are offering PUF Tank Insulation Services to our clients.